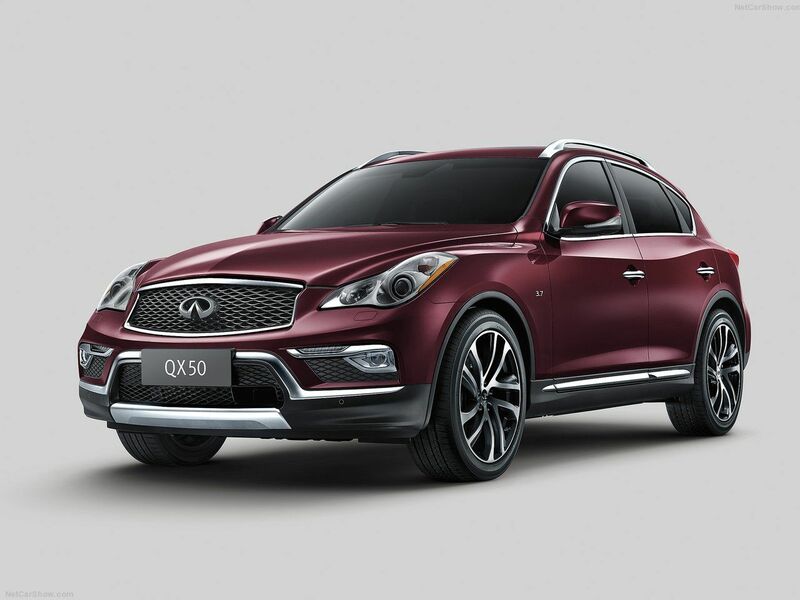 This month, Infiniti unveiled what just might be the biggest breakthrough in recent memory in the automotive industry, the variable-compression engine. 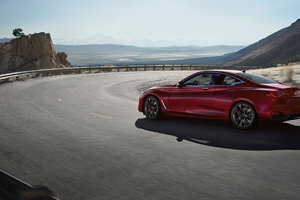 This month, Infiniti unveiled what just might be the biggest breakthrough in recent memory in the automotive industry, the variable-compression engine. At the core of the traditional engine is compression which dictates how much power it creates and offers to the driver. Normally, compression cannot change and the compression ratio of a particular engine is fixed, but not with Infiniti’s new VC-T technology. 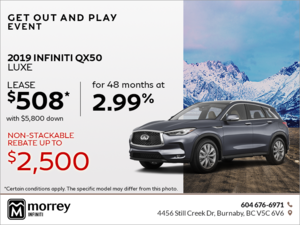 Thanks to a multi-link rotating assembly, Infiniti’s variable-compression engine can change the compression ratio from 8:1 to 14:1 by basically adjusting the volume of the cylinder by modifying on the fly the depth of Top-Dead-Center and Bottom-Dead-Center. 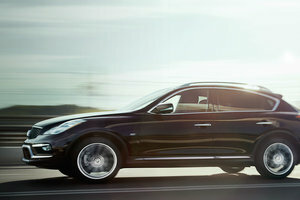 The mechanics of it are quite complex as are the terms used to describe it if you are not trained in engines, but what matters here is that by varying the compression ratio, Infiniti’s new engine will allow for 256 horsepower from a four-cylinder engine all the while improving fuel economy by 27 percent. The compression will adjust based on driver inputs and needs. So, under light use, the engine’s compression ratio will be set to optimize fuel economy while under hard acceleration, the compression ratio will change in order to ensure the driver has all the power he or she needs. 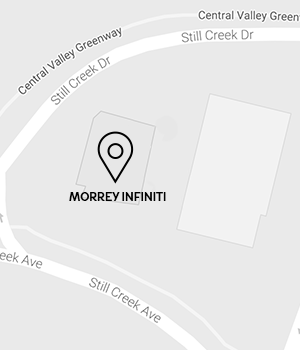 To learn more about Infiniti’s VC-T technology, contact us today at Morrey Infiniti of Vancouver!